Manual Torque Multipliers offer the perfect, economical solution to high torque bolting applications. 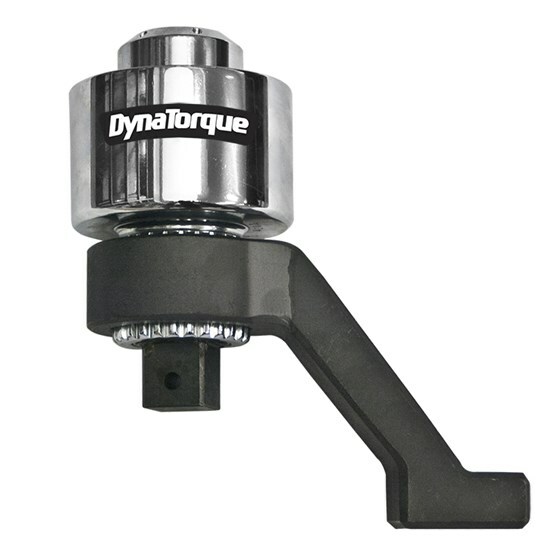 In order to protect the gear system against overload, DynaTorque Multipliers are fitted with a controlled shear-off system. Models delivering 2,800 Nm and up also have an anti-wind up feature that eliminates the backward force on the torque input device. AIMCO torque multipliers - when PRODUCTIVITY, ERGONOMICS, RELIABILITY and QUALITY matter.